The Romani Cultural & Arts Company will be embarking upon a new series of workshops to deliver training across England / Wales, in the face imminent departure from the European Union and the impact of Brexit upon local authority accommodation and housing, regional health services, education, inclusion and equalities. Romani Cultural & Arts Company is a unique, registered charity, run by Romani and Traveller people. 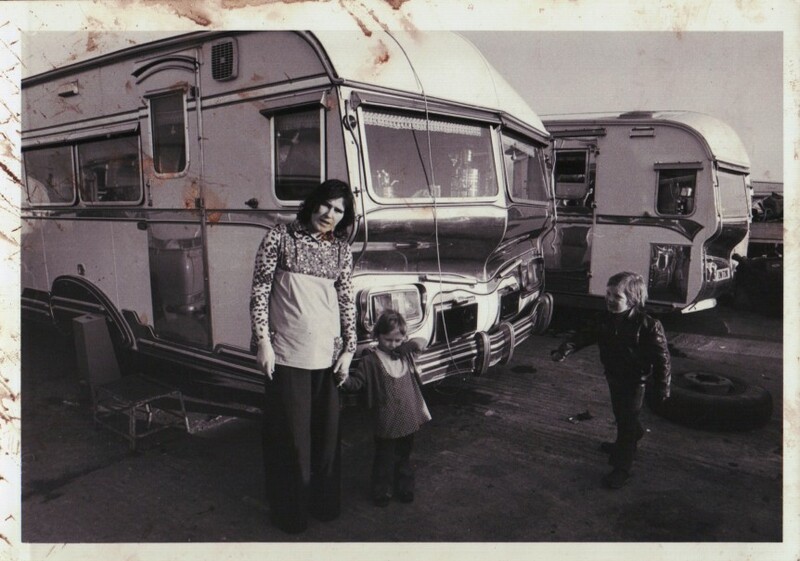 We were established (2009) to challenge exclusion and discrimination through the arts, of Gypsies, Roma, Showpeople, Fairground, Bargee and Travellers in society, by promoting knowledge and understanding of their culture and heritage to the wider community in England and Wales. In the last decade, we have expanded our work across Wales and England and our expertise in a broad range of approaches to supporting Gypsy, Roma, Traveller communities and the professionals working with them. Our expertise in developing and delivering a comprehensive variety of training, advocacy and consultancy workshops, tailored to the needs of individual organisations and institutions, has been extremely successful, encouraging greater changes in legislation, practice at local and national levels, engagement with the issues of economic exclusion and social marginalisation impacting Romani and Traveller populations, and a deeper, positive understanding of Gypsy, Roma Showpeople, Fairground, Bargee and Traveller communities amongst professionals and policy-makers. We have provided training, advocacy and consultancy to local authority planning and housing teams, teachers and education managers, police and the judiciary, arts and culture service managers and health professionals and practitioners. We have delivered a series of detailed and highly recommended policy papers and reports, from our consultant experts, to national and regional government. Our initiative will see us extending our work, at this critical time, to bring the tools and knowledge to a wider group of partitioners and professionals.